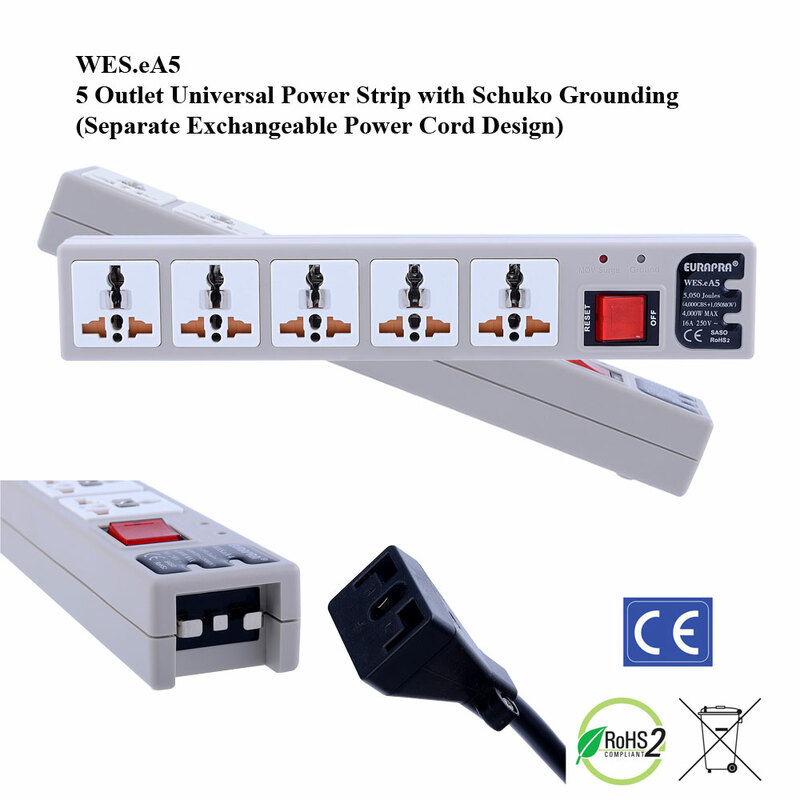 …I’m addicted to the Eurapra (formerly called Wonpro) universal power strips, which have special outlets which can take any plug. Some versions also have detachable cords on the end, which can be swapped for a bunch of different countries’ cords, making the power strip completely customized for the destination country. 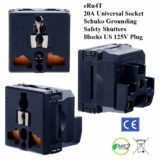 Rock Lee, the head of Europlugs, which makes the Eurapra strips, said this week that it is just starting to sell “fourth-generation” strips, which allow grounded connections between U.S. and European plugs and sockets and have smaller, easier-to-use safety shutters. 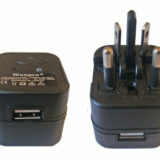 You can find those exclusively at Europlugs.com; frequent travelers will especially like the “power bars” with interchangeable end cords for different countries. While some older Wonpro products are available on Amazon, Lee said, the newest ones (with the Eurapra name on them) are only sold on the Europlugs site right now.